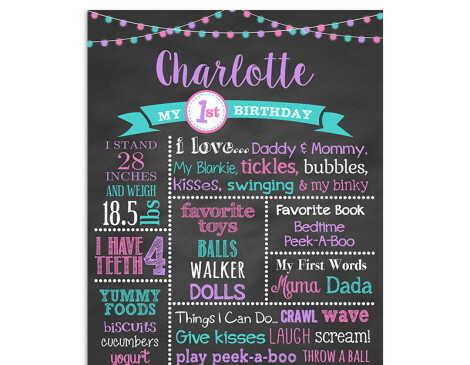 Fairy Lights Birthday Chalkboard Sign is a great keepsake to remember your little girl’s first year and will add a special and unique touch to her birthday party. It will be personalized with your personal information that you provide. 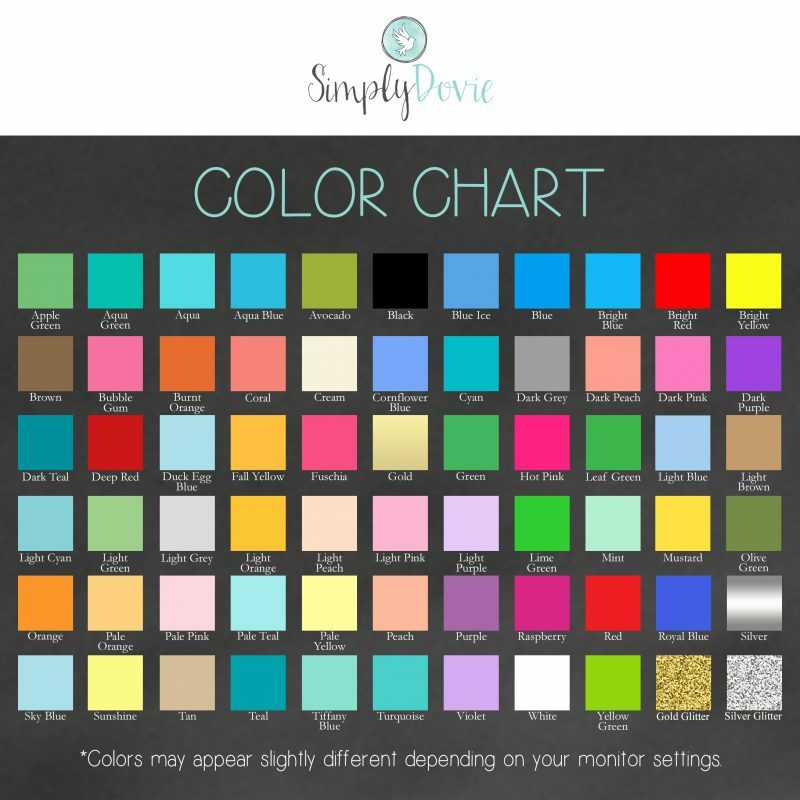 Available in digital file format for self printing or Giclée print. 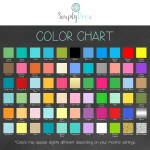 The Fairy Lights Birthday Chalkboard sign is a custom product so it will be unique to your information that you provide. We may use different fonts or font sizing to best fit your information.